With so many aluminium & upvc door options available it is important to make sure you get the right solution for your home. 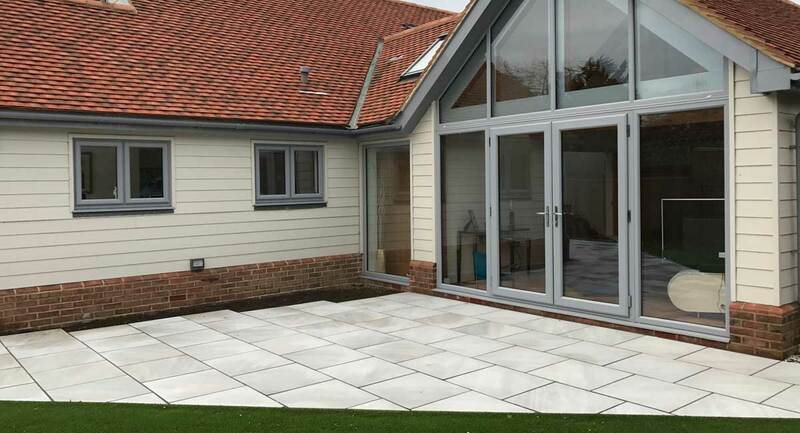 Whether you’re just looking to replace your old front door, or looking to remove the divide between your inside and outside space with an extra wide bi-fold door system, we are here to help guide you, go through suitable options and provide you with the perfect solution. 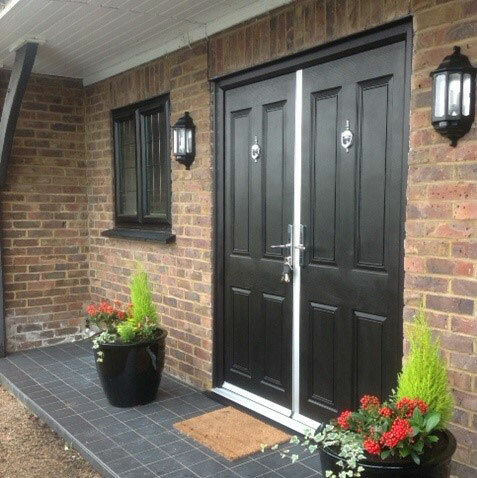 All our doors meet and exceed all safety, security and thermal efficiency standards.